View cart “Vape Cartridge” has been added to your cart. 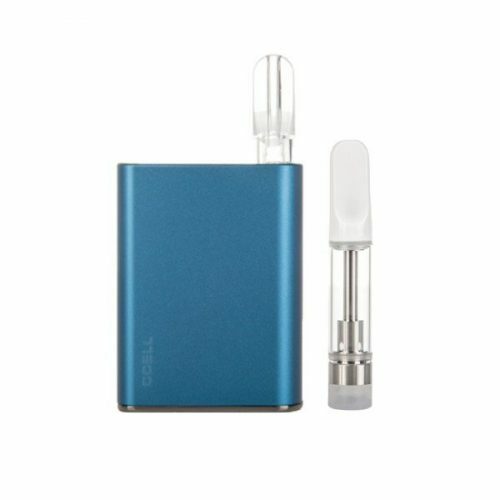 CCELL is known as an industry leader for all things vape. 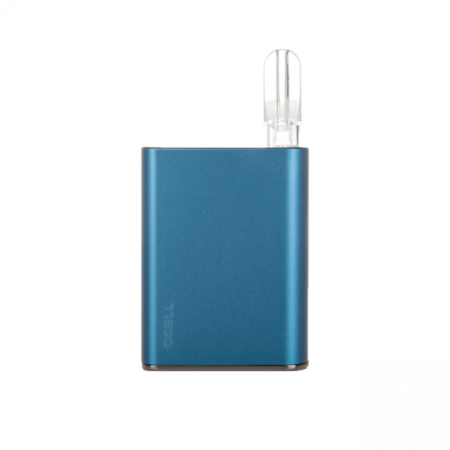 Their glass cartridges with ceramic tips were specifically created to replace the wick based cartridges which come with uneven heat distribution and a burnt taste left in your mouth. They’re crafted to absorb the oil more safely and more efficiently. Made by the same manufacturer as our pens and cartridges, the CCELL PALM battery is the perfect balance between smooth performance and discreet handheld design. These batteries are inhale activated and self-adapted temperature controlled.